I've had a DJI Mavic Pro for the longest time but I've never made a video with it for you guys and I have no idea why. So in this week's video I decided to cover everything from drone camera settings, composition and camera movements to colour and editing. Hopefully you'll learn something from this quick tutorial. 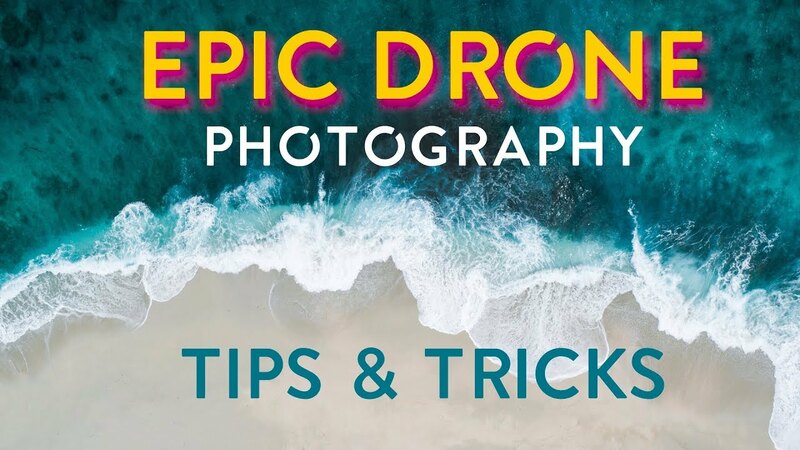 I tried to go over pretty much everything you need to know to get started with drone photography and drone videos to really take them to the next level. Aerial photography has really been on the rise lately and it's a ton of fun when you get into it. Who would've thought a couple years ago that literally anyone could become a pilot, it's mad! You may also like Man vs. Drone: How Good Are DJI's Intelligent Flight Modes?